Are you in the market for a vacation home? If you are unsure whether to buy or rent your vacation home and would like tips for finding the perfect one for purchase or rental, check out this quick guide. Even if you are looking into places to rent, it is important that you start the search as early as possible to avoid unnecessary stress or additional costs. Rather than searching for a rental on short notice, you should begin your search six months to a year in advance, according to Investopedia. The best vacation rentals tend to book quickly, so be an early bird to the search process in order to find the perfect vacation rental for you. First decide where and when you are staying. Then, track down a real estate agent or check those property listing sites to find the perfect one for your specifications. It is essential to check a number of sources when searching for the perfect vacation home. If you live near your desired vacation destination, you should consider driving around all of the neighborhoods in the area to see if there are any available for lease or sale. This will probably save you money in the long run, since you will not need to pay a brokerage fee. Start by looking at property listings sites in the area where you would like to stay. 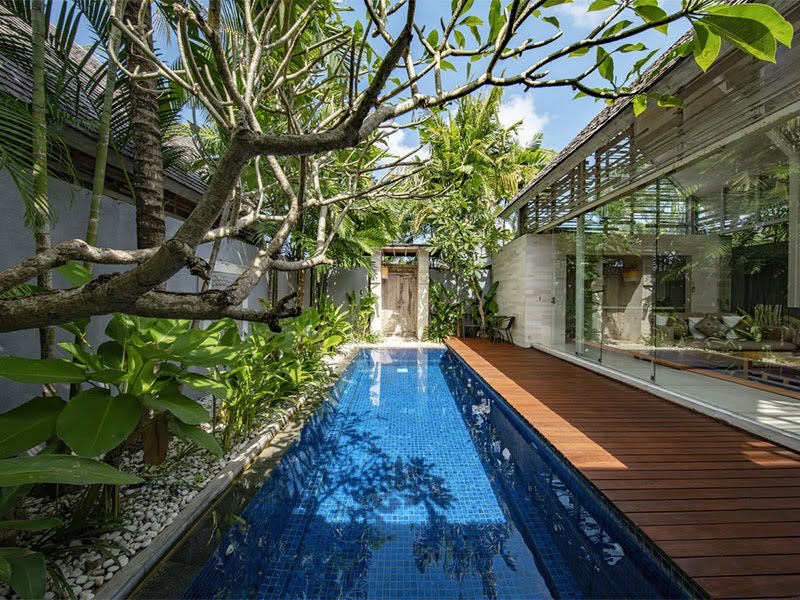 Are you looking into buying or renting a vacation home in Malaysia? If you are looking for a lot of options for taman desa, check out PropertyGuru Malaysia. Don’t overlook the contract, no matter what type of property you are buying, especially if you are renting it. It is important to review all of the details and determine who is paying for what. For example, are you responsible for paying utility bills? Are you also paying for the internet connection, the phone service, and cable? Will you pay for gas and heat or air conditioning? How about cleaning or housekeeping? These additional costs could end up adding a lot to your bill, so make sure that you know and understand what you are paying for before signing a contract. On the flip side, you should also figure out what is included in the price of the property. Do you get access to a pool? 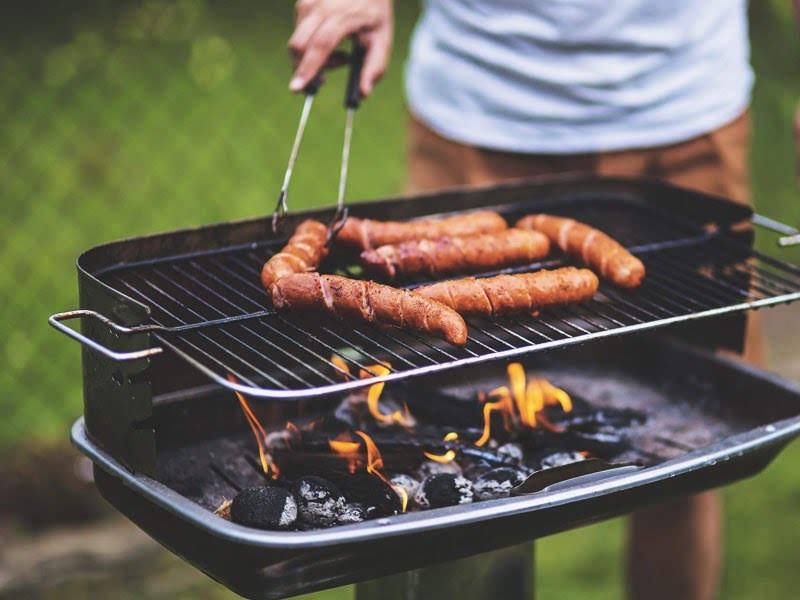 Do you get to use the grills? Are you allowed up on the rooftop? Do they have a laundry room? If so, these additional included amenities could actually end up saving you money. As a tenant, you are able to negotiate your vacation contract and all of the associated costs with the homeowner. Feel free to negotiate the amount of the deposit, as well as an extra day or week of leasing at a lower price. Summer rentals may end up costing a lot more than winter ones, with a larger security deposit. Make sure to factor the security deposit into your budget before finalizing your vacation property. Also, ensure that you understand what you need to do to get your security deposit back, as this could help prevent any unnecessary arguments at the conclusion of your stay. Many pieces of property come with a cleaning or housekeeping service. You should ask about this service to factor it into your decision, according to Independent Traveler. 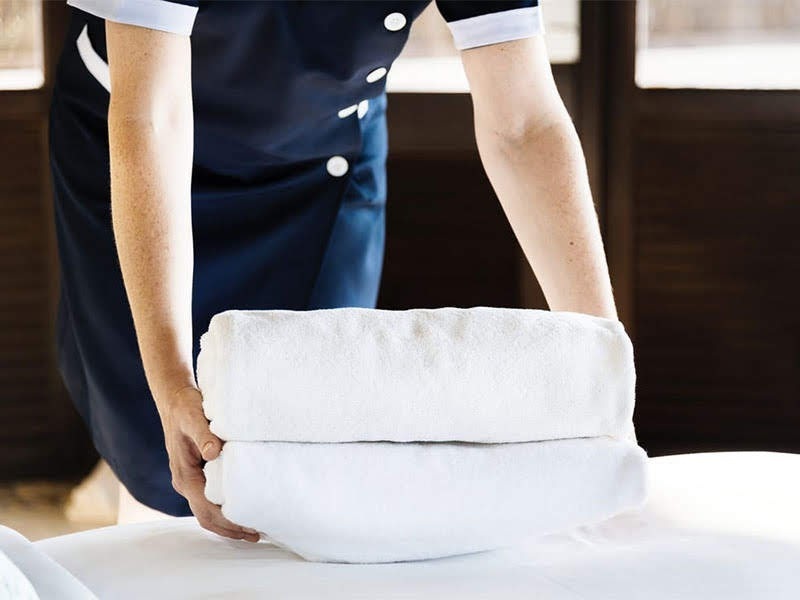 You might need to pay an additional fee for the housekeeping service, so find out who is responsible for paying the bill before you sign your contract. Also, ask about the schedule to plan your vacation activities around the housekeeping schedule. You will probably want to be out of the place when the cleaning service comes in. To avoid being charged for any damages that already exist in the location, take plenty of photographs on the first day of your stay, showing the time mark and taking evidence of any damages that already exist. That way, if the homeowner tries to claim that you caused any damage to their tropical oasis, you have photographic evidence that the wreckage already existed prior to your stay. Make sure to ask him or her for their contact information before staying in the house. That way, if any incidents occur during your stay, you will be able to call or email the owner right away to amend the situation. Call the owner if there are any issues with the electricity, heat, air conditioning or burst pipes. Also, let the owner know if there are any urgent maintenance or repair issues that need to be made. If you are concerned about being charged extra for damages to the apartment, make sure to do a walkthrough of the property and yard with the owner or landlord before checking out. That way, they can let you know right away if they see any problems with the condition of the property and you will not be surprised later on by additional damages fees. If you took photos at the beginning of your stay, show the owner that the damages already existed, so that you are not charged for wreckage that you did not cause. If the owner does see any issues that you did cause, check and see if they will allow you to resolve the problem on your own before charging a hefty fee. You can hire a maintenance person to fix the issue or even repair the problem yourself. Buying or leasing a vacation home can be stressful, but it doesn’t need to be. When you plan your rental well in advance and take steps to make sure that your stay is as enjoyable as possible, your vacation stay will be a breeze. Hopefully, this guide has given you some tips and tricks for finding the perfect vacation place for you.